For quite a while now, Industrial IoT has been reshaping the way some industrial processes at large-scale operate. New technologies, such as sensor recognition and robotics, are revolutionizing the way a factory floor looks and runs. 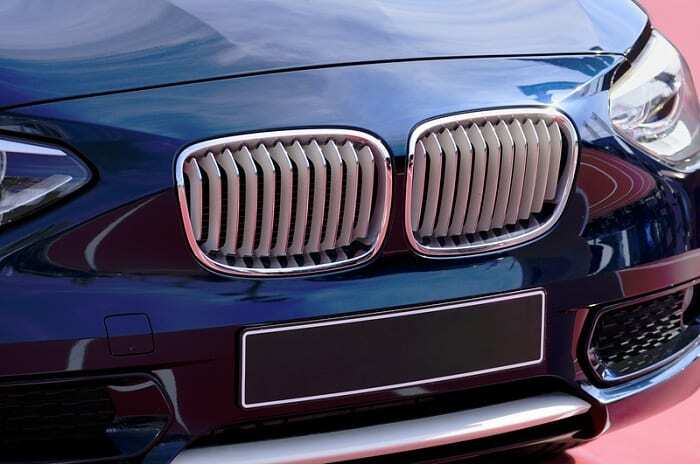 Recently, Microsoft and BMW announced the Open Manufacturing Platform (OMP), which is the culmination of years’ worth of collaboration between the companies. They’ve worked so long in order to bring the OMP’s cloud-based solutions to manufacturers. Currently, the OMP is soliciting other manufacturing companies to join and use the IIoT cloud services design completed by BMW on Microsoft Azure. The hope is that other companies may add their own ideas and contributions to the IIoT cloud in the future. Some benefits of using IIoT include: remote production line monitoring, factory-wide interconnectivity, cloud-based data storage and analytics, predictive maintenance, failure mitigation and safety control, to name a few. As stated in a news release by Microsoft Azure, the future and innovation of manufacturing is slowed down by “proprietary data structures from legacy industrial assets and closed industrial solutions.” Instead, they hope that the new IIoT system may help to foster an open “ecosystem mindset” where freedom to data and open source software would move industry innovation forward. The future of Industry 4.0 is looking decidedly cloud-based and IIoT integrated. Manufacturing companies looking to stay ahead of their competitors may need to start thinking about their own future with new technologies, if they haven’t already.